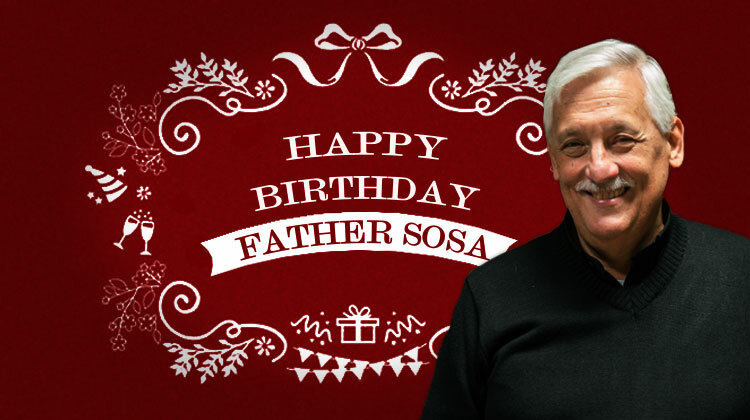 Saturday, November 12, Father General Arturo Sosa celebrates his 68th birthday with members of GC 36 and other Jesuits based in Rome. The timing is perfect because his birthday coincides with a gathering that was already planned for members of GC 36 at the Gregorian University. From the Communication Team we want to take advantage of this celebration to send this post to congratulate Fr. Arturo Sosa and open the comments on this article so all of you can express your messages to Fr. General. Thank you for your comments!